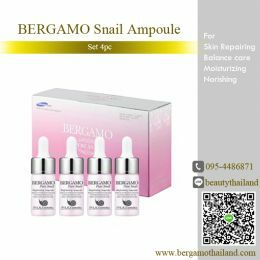 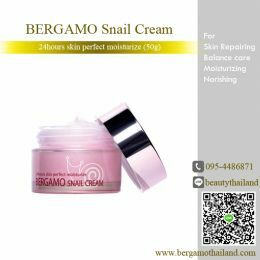 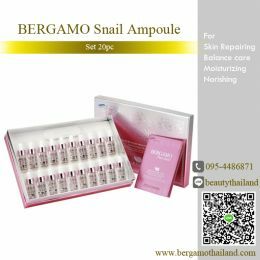 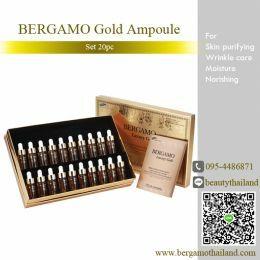 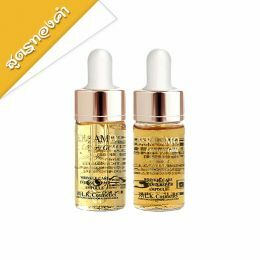 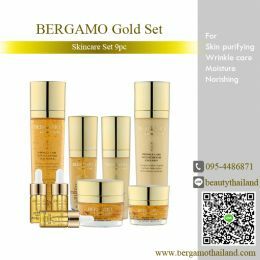 Bergamo caviar ampoule is affective against trouble traces, bad skin and drooped pore. 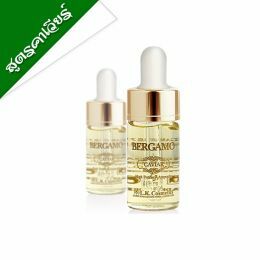 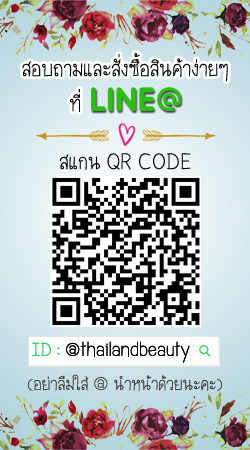 ingredient of Vitamin C makes your skin's elasticity higher and turn your skin tone more brighten. 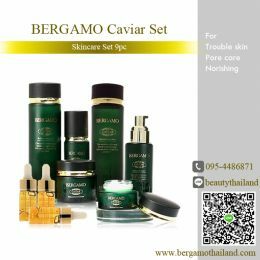 Caviar extract has plenty of Vitamin which catalyze living bandage activity, moreover it protects from external stimuli.